Each year, hundreds of millions of animals are caught from the wild and then sold as food, pets, accessories, souvenirs and medicine. As Asia grows richer, more and more people have the means to purchase illegal products from species such as elephants and rhinos for medicinal purposes or as a representation of enhanced wealth and status. This is bringing about an unprecedented spike in illegal wildlife trade across the world and it may well overturn decades of conservation success, especially for key species like rhinos, elephants and tigers. 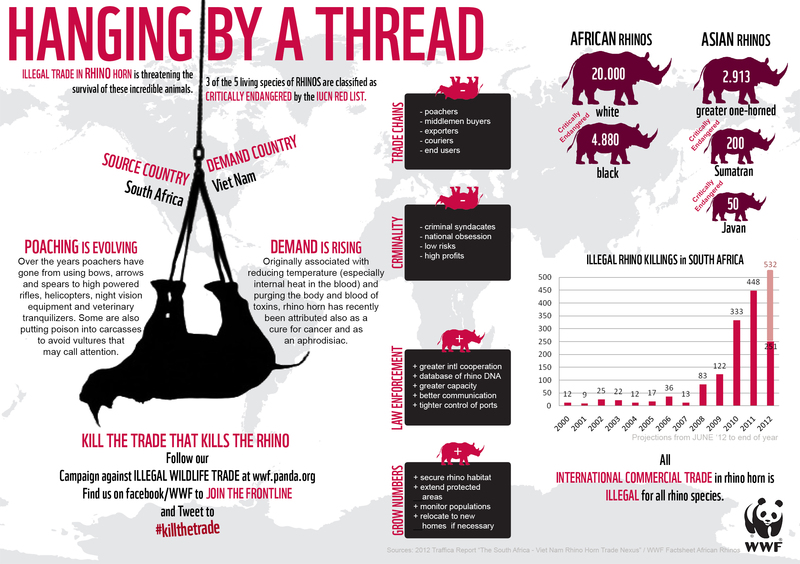 Illegal wildlife trade is the 4th most profitable illegal business behind drugs, human trafficking and counterfeits. Criminals involved in illegal wildlife trade are distributing firearms, intimidating communities, and bribing officials to achieve their goals. The business has grown exponentially and is now an international organised crime network run by trafficking syndicates, compromising international security. That’s why tackling illegal wildlife trade is such a vital and urgent part of our work at WWF. Our partner TRAFFIC works to ensure that trade in wild animals and plants is not a threat to the conservation of nature. Singapore is a major transit hub for many species and products traded internationally. The Little Red Dot’s excellent and efficient transportation network is exploited by criminal organisations to smuggle endangered wildlife species and by-products to fuel the growing appetite for such products in the region. These enter Singapore from source countries in Southeast Asia and Africa, and are shipped out to large consumer markets such as China and Europe. Singapore is also a major importer and consumer of wildlife (live and products), such as caged birds for the pet trade, Saiga Antelope horn for the TCM trade, and sharks fins. Consumption of wildlife products occurs in everyday life, but some of these products are placing unprecedented demand on wild populations, threatening them with extinction. 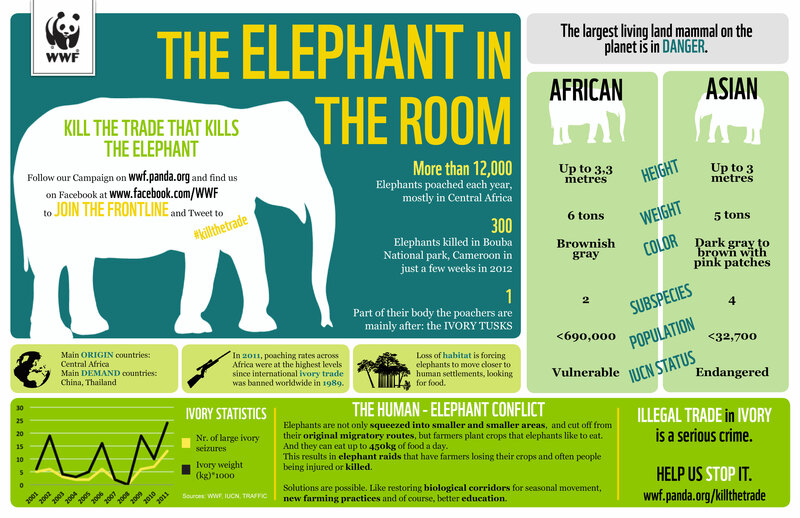 You can play a part to stop the illegal and unsustainable wildlife trade. 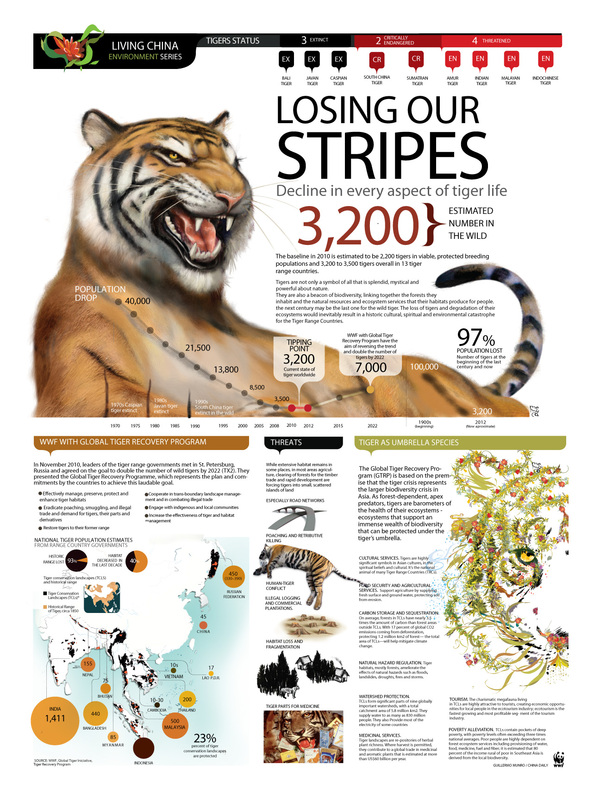 Learn more about the trade and the species it threatens. 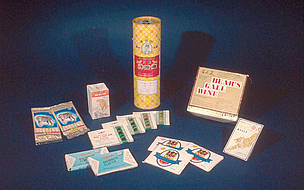 Traditional medicine containing tiger bones, seized at an airport. 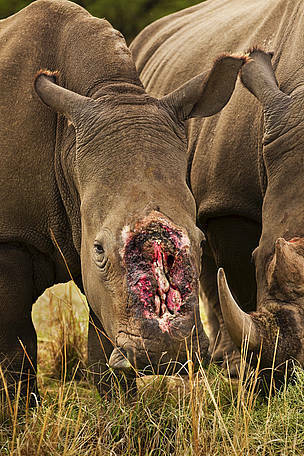 Say NO to illegal wildlife products!